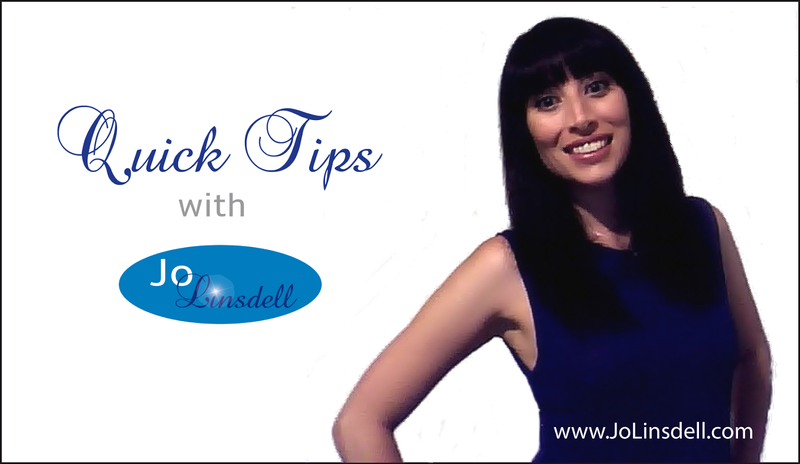 This weeks Quick Tip is to organise a release party for your book. Everyone loves a good party and what better reason to celebrate than the release of your book! Whether you party in-person or do it online, having a release party can be a great way to create a buzz for your book and engage with your readers.